Why is the universe so big? There are so many galaxies, and many, many, stars. Is it possible to reincarnate on another planet/galaxy? Is the universe the stomach of God? Is the universe infinite? Many scientists say space is an illusion. So is there no space between so many galaxies? – Why is the universe so big? To show us that the ONE who created it is indeed amazingly big, bigger even than His creation. 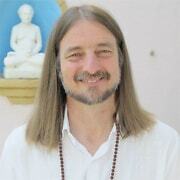 He – the Absolute Consciousness – is in fact too vast for the human mind to comprehend. Only in meditation can we intuitively grasp its enormity. 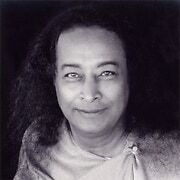 – Yes, according to Yogananda we reincarnate on different planets, not only on this earth. There is life on countless planets. – The universe is not the stomach of God. 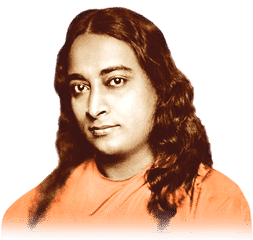 Instead, Yogananda described the universe as “God’s body.” Actually, he has three bodies just like us human beings: a causal, astral, and a physical body (universe). Within it, hidden, is His blissful soul. 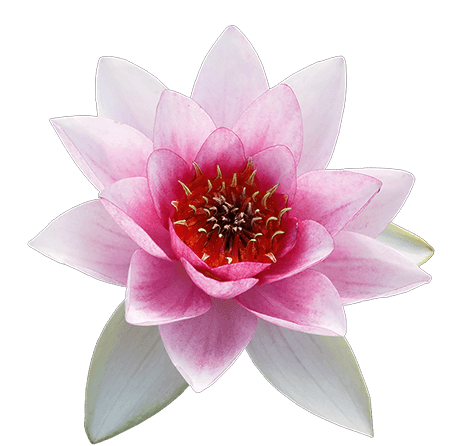 In the same way, we human beings have hidden within our three bodies, a blissful soul. Our soul is like a “wave” of the “Ocean” of the Supreme Soul. – The universe is not infinite. But its Creator is.